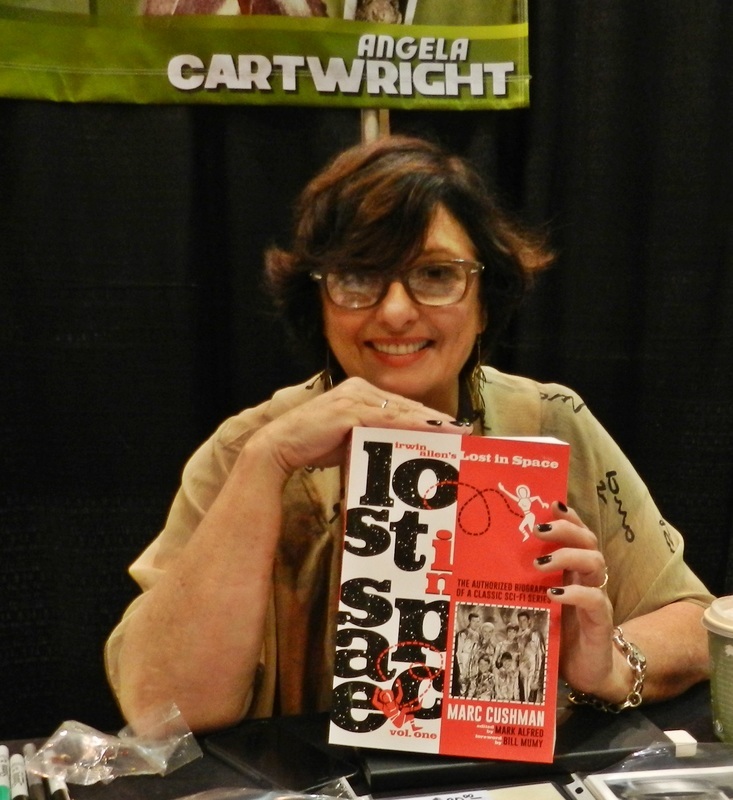 Signed or Personally inscribed by the Author when purchased directly from the Publisher! 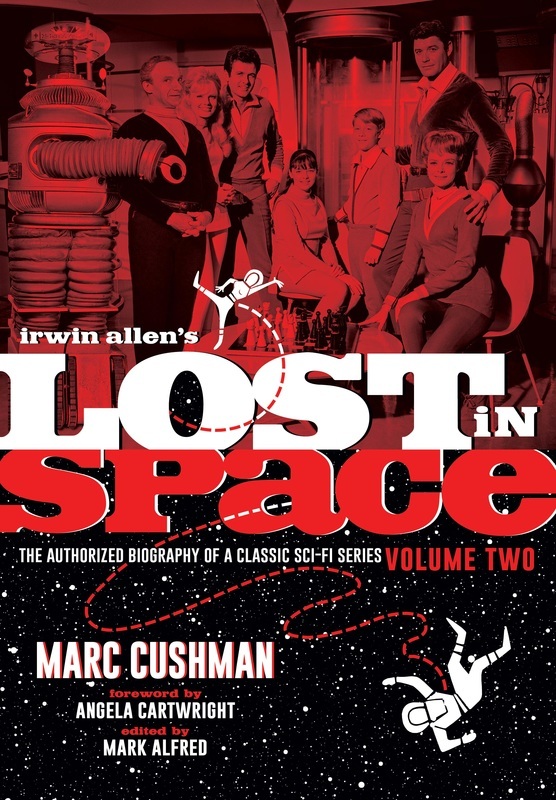 Lost in Space went through changes far beyond a switch to color when its Second Season premiered 50 years ago in the Fall of 1966. 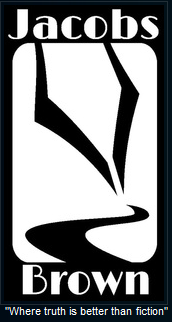 You will finally know the reasons why. 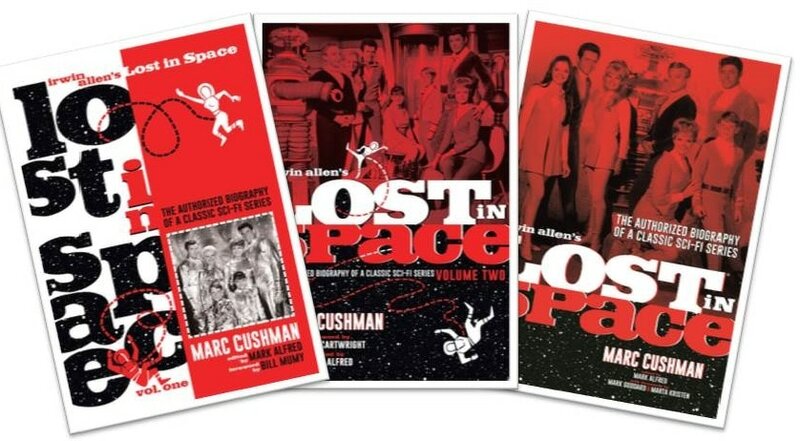 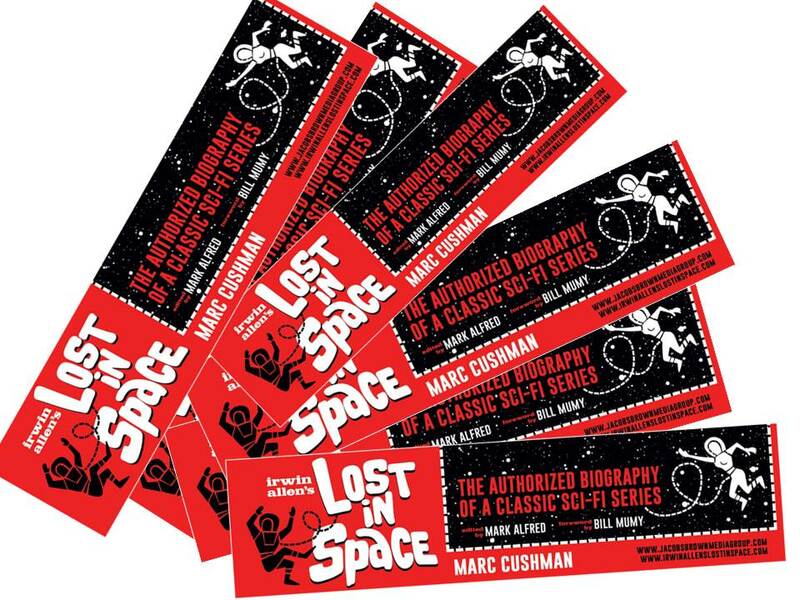 With this book series, author Marc Cushman has built a time tunnel to take you back to the mid and late 1960s so that you may witness and experience the making of this iconic television series.